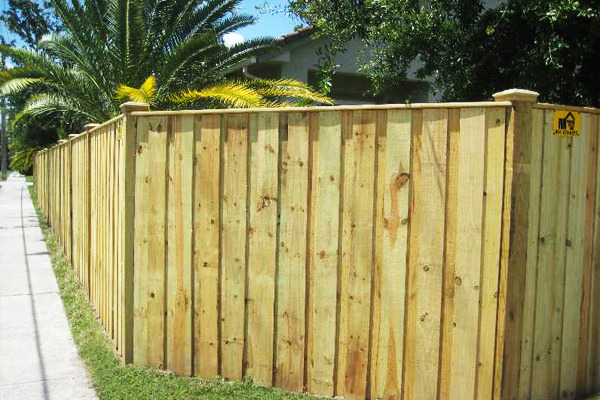 Our reputation is built on the quality of our workmanship – we have quickly become one of South Florida’s most trusted fencing installation companies. Power Fence services industrial, commercial and residential clients such as homeowners, business owners, condo associations, homeowner associations, construction companies and real estate developers. When you need a reliable and knowledgeable fencing company to handle your next fence, rail or gate project – look no further than Power Fence. Power Fence, Inc is a family owned and operated fencing company with more than 25 years combined experience. 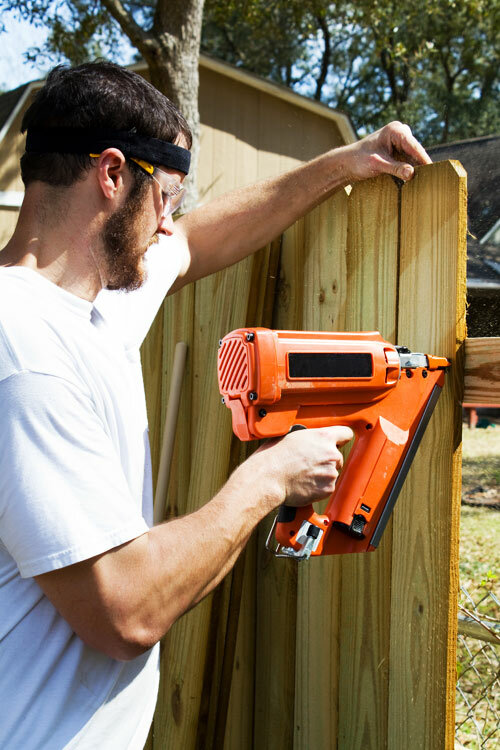 Whether you need a fence installation or fencing repairs – Power Fence Inc is happy to assist you. There is no job to small or large. 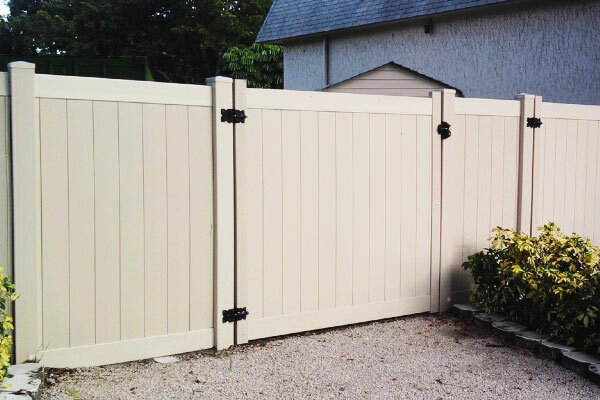 We strive daily to exceed our customers’ expectations by providing the best quality fencing materials constructed by our expert fencing craftsmen. We are committed to excellence in service, and provide a service warranty to ensure your continued satisfaction. Our expert fence designers, estimators, technicians and craftsmen are standing by to meet all of your requests on time and within your budget. Contact us today to get started on your next project. 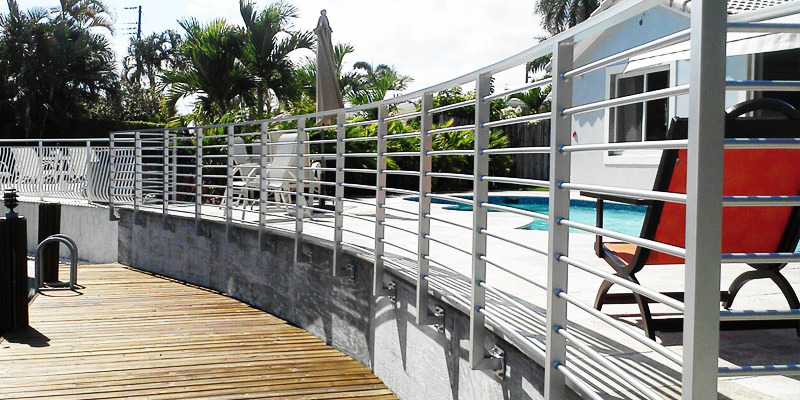 We provide Broward County residents with the best fencing installation services and the best prices – period. Our standards are high for our work, every project is laid out perfectly from beginning to end – not a single detail is overlooked. You simply won’t find another contractor to beat our prices and give you better service. As a licensed and insured fencing contractor, we handle every step of your project starting from obtaining a survey and purchasing your materials to installing the materials and calling in the final inspection. We take care of everything so you don’t have to worry about anything. We personally guarantee every single project we handle. Once your material is installed and you pass inspection, Power Fence warranties our services to ensure that everything is functioning as intended. We will always complete every project to the highest standards possible. 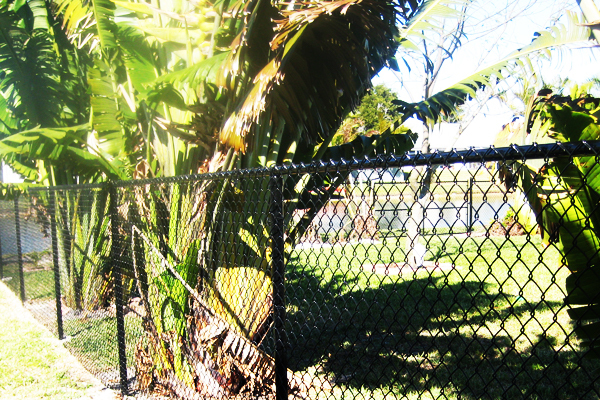 BROWARD COUNTY FENCE INSTALLATION SERVICE AREAS. There are quite a few fence companies in Broward County, it's pretty difficult to know which one to hire for your next fencing installation project. It's important to make the right choice, as a mistake can cost you a significant amount of time and money. That's why at Power Fence, we do everything in our power to ensure that every homeowner in Broward County, FL that contacts us is provided with the highest level of customer service and, ultimately the most professional fencing installation services available in the Broward County market. 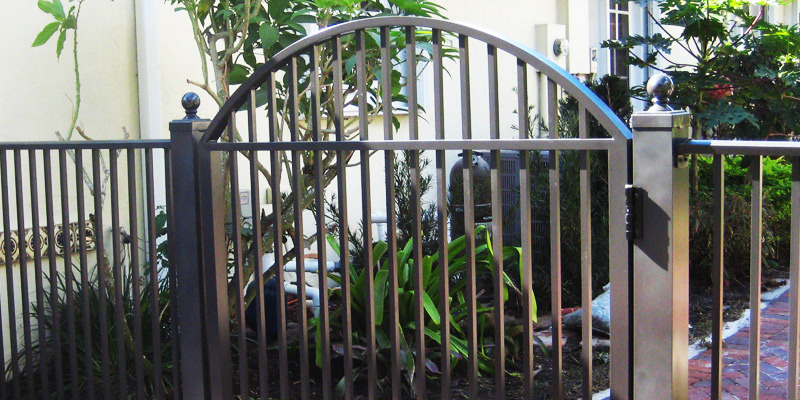 We're an experienced fence contracting company with years of accumulating extremely specific knowledge of Broward fence, rail, and gate installation codes, and laws. 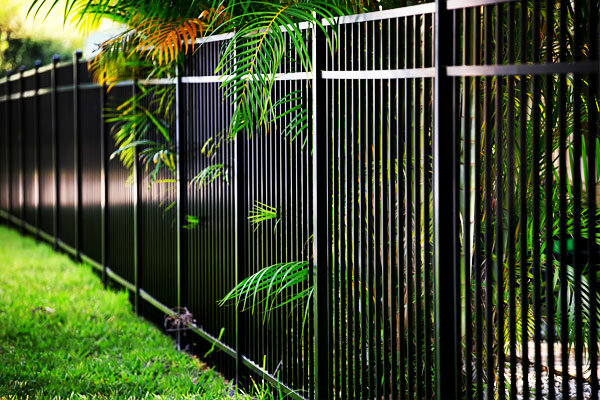 Since there are some cities and sub-divisions in Broward County that are very restrictive in which fencing products they allow, it's important that you hire a Broward fence company that actually knows the intricacies involved in the fencing permit acquisition process. See if you live in our Broward service areas below, then contact us for a free fencing consultation.